Banana Joe is a 1982 Italian action-comedy film starring Bud Spencer. The script to this movie was written by Bud Spencer himself, under his civilian name Carlo Pedersoli. 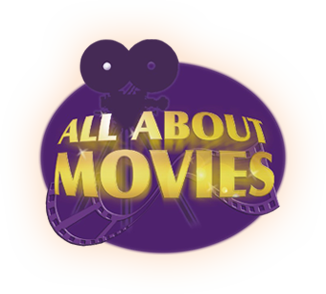 Parts of the movie were filmed in Cartagena, Colombia, and it included extras from Cartagena. 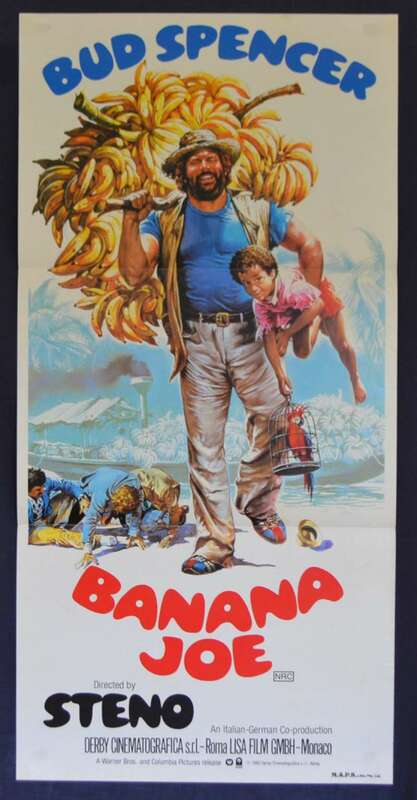 Bud Spencer plays Banana Joe, a brawny yet friendly man who lives in a small rainforest village called Amantido with a huge number of his own children and regularly delivers bananas to a South American river port (hence his name). One day, the henchmen of a local gangster boss named Torsillo come ashore in Amantido to initiate the construction of a banana processing plant. Of course, Joe (in typical direct-approach manner) evicts the goons and an ongoing battle ensures. Poster Size: 13" x 30" approx.